When a business grows, the back office support grows in tandem. The entrepreneur has laid down everything from product preparation, staff training and marketing. Seeing inconsistency in the branches or a lag in customer service are signs of problems with the head office. 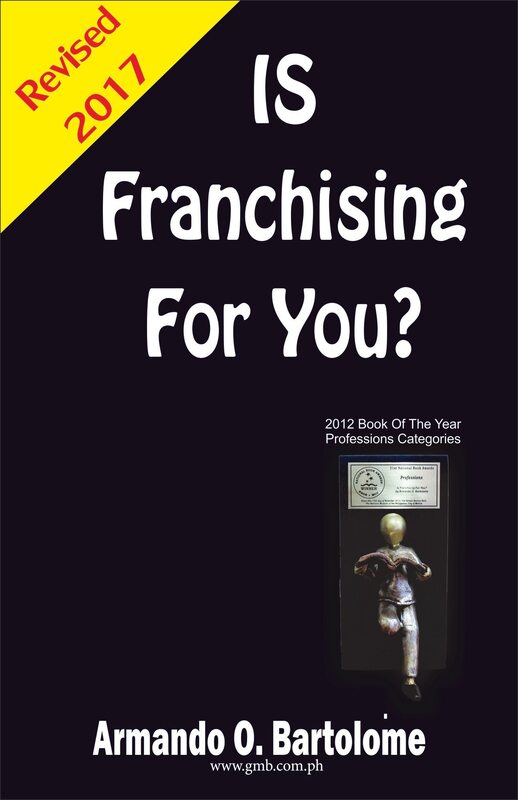 In successful franchise businesses, there are compliance officers who leave little room for error in the system.